In the latest of our #AutisticLifeHacks, this particular life hack centres around stimming. 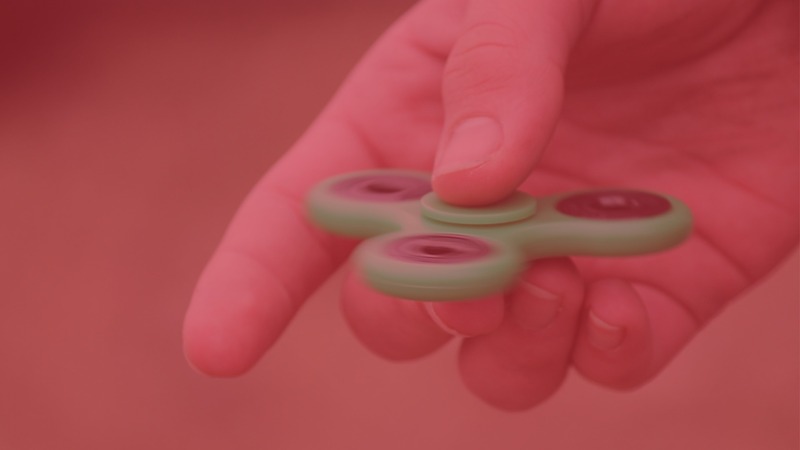 This one is about how bringing stimming aids like fidget spinners can help to make you feel calm when travelling somewhere, be it new or familiar. “If you are going somewhere new for the first time e.g. an office for a job interview, but feel anxious about the trip and the destination, stimming can help you to feel more relaxed. What I do if I’m going somewhere new (or familiar) is bring a few stimming aids with me. This life hack coincides with the #TakeTheMaskOff campaign, which is led by a quartet of autistic bloggers. It addresses issues around being autistic and “masking” – the act of someone feeling forced into hiding their condition. The second week of blog posts is around stimming, hence why this life hack is a coincidence!